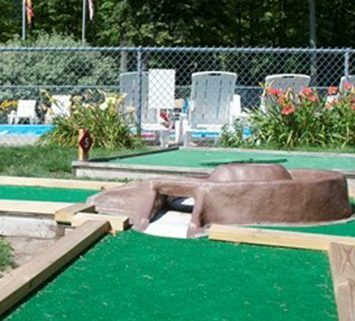 BOGO Mini-Golf, come with you family and enjoy a round of buy one get one Mini-Golf. Come to the store for to get your equipment. « Mother’s Day Pancake Breakfast!